800,000 pets enter CA Shelters each year, of them 50% are killed. Taxpayers spend upwards of 250 Million dollars each year to euthanize unwanted pets. The local shelter, in the area we provide mobile clinics, euthanizes 85% of the dogs that come in and 99% of the cats. 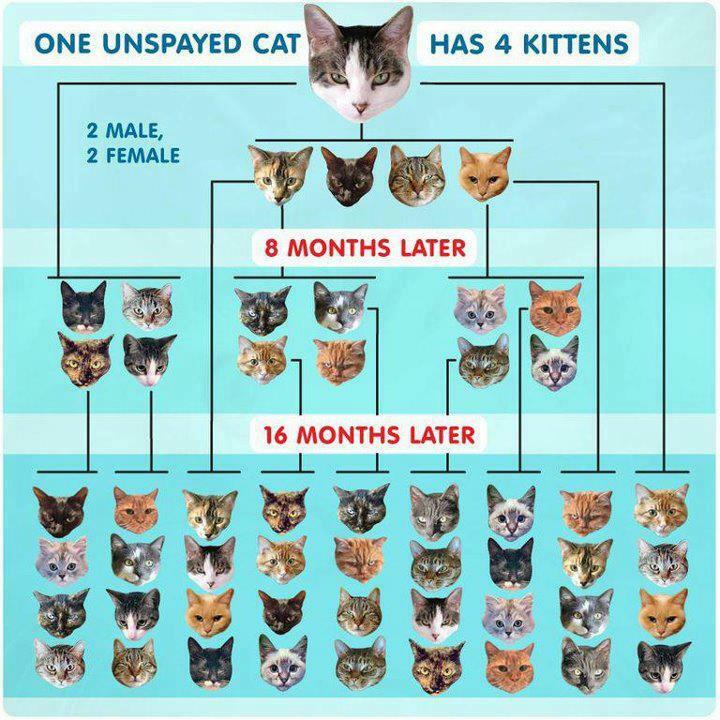 We will fix 98 pets through two mobile spay and neuter events. It costs us $110 per dog and $70 per cat. What is the Dimes for Dogs Project? We recycle at events where they have CA CRV waste and we collect change at local businesses that allow us to put change collection bottles by their check out. If you have an upcoming event that you would like to have us be in charge of your recyclable CA CRV waste, please contact us at least 30 days before the event. Ask local businesses if you can put a Dimes for Dogs change collection bottle (we will provide you the labels) at their check out location. Make sure they ask people to donate their change to help us provide spay and neuter in low income areas. Check with the business regularly and collect the full change bottle when it’s ready. Then contact us for drop off. 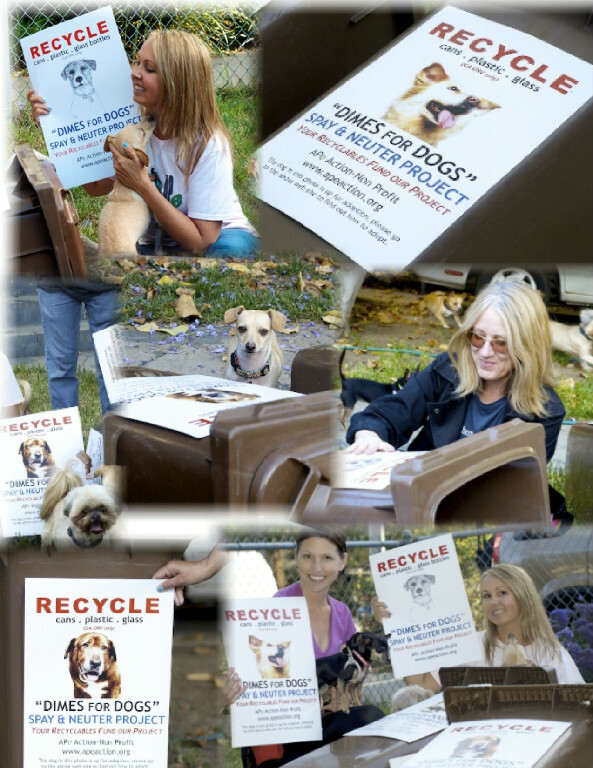 Contact us at dimesfordogs@apeaction.org if you have any questions or want to know how to get involved with our program.